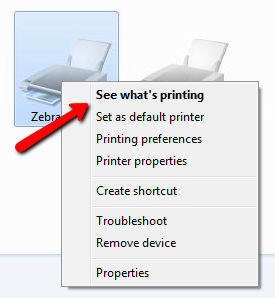 This Category discusses all-things printers. 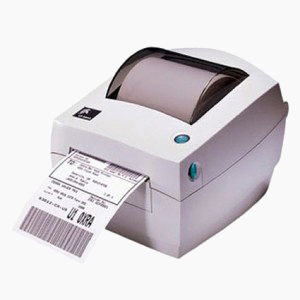 Everything from which printer to purchase, to resolving issues with tag printing. I wish someone could sit in my seat all day and see just how many calls The Computer Peeps get that seem to be issues with consignment software, tag printers, receipt printers, etc…only to find, it was a power-related issue. This past Sunday, Irene from Clothes Circuit in Dallas called-in, unable to run reports from certain workstations. We’re finishing up a two-computer network setup for a new client, Kismet in Downingtown, PA. They’re utilizing a total of 3 dedicated tag printers for their store. One for each style of tag/label they’ll be using. If you print enough of any particular style of tag or label in your consignment store, then you can reduce the amount of issues you run into when it comes time to swap out your rolls of tags. 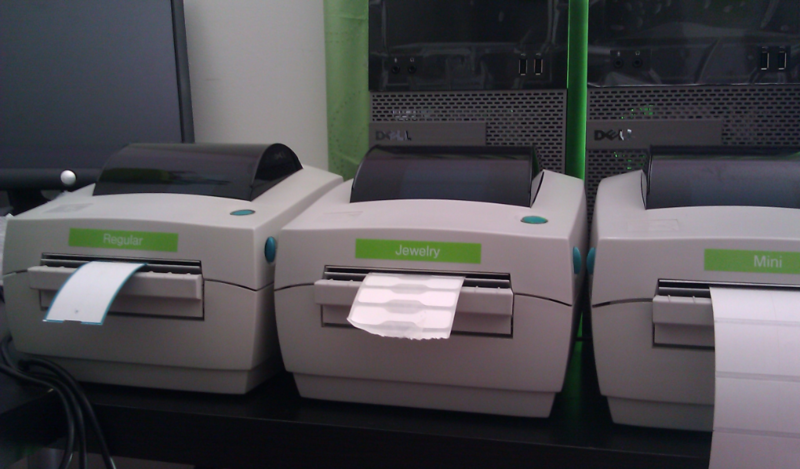 Having more than one printer isn’t for everyone and they do take up space, but if your consignment store sells enough jewelry + clothing + housewares, then a dedicated printer for each style is a huge time saver. Kismet’s utilizing our refurbished Zebra LP2844 printers which have been professionally refurbished. They include a new power supply + a new USB cable as well. Any printer purchased from The Computer Peeps includes free installation as well. 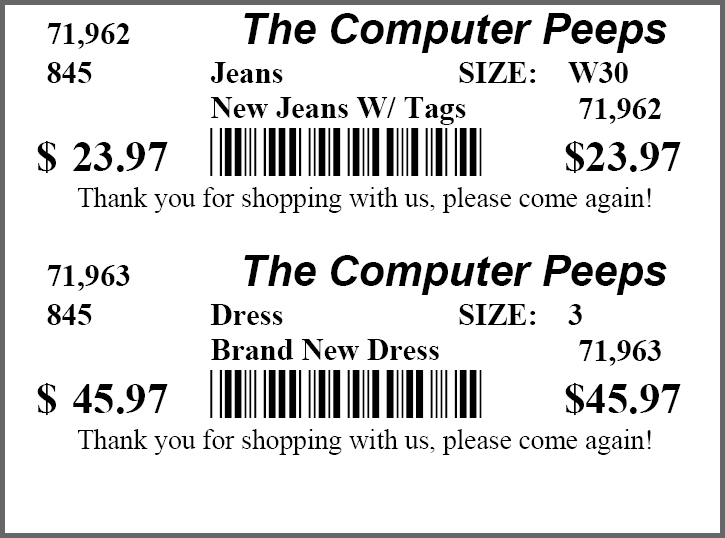 One of the primary reasons a consignment or resale store uses consignment software, is to print price tags. 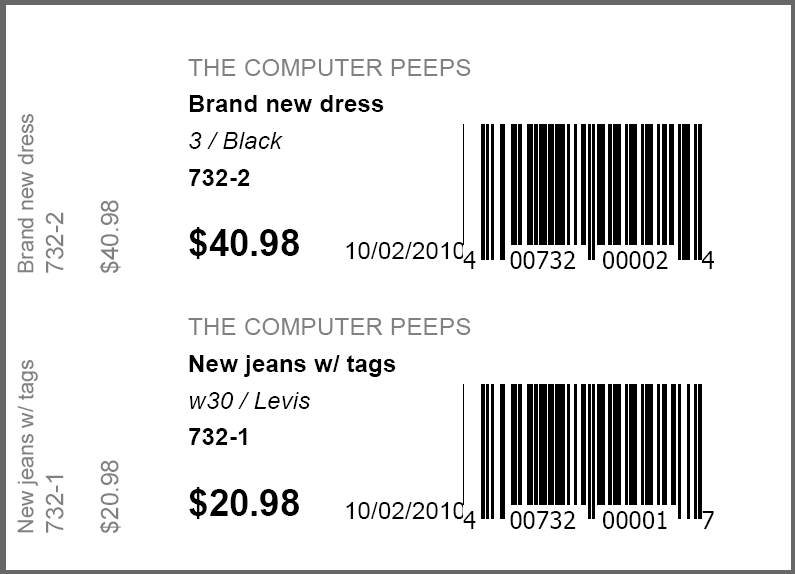 Once inventory has been entered into a consignment software program, you can then print tags. Price tags include everything from the item description, to the price and even a bar code! There are myriad other formats, but the 2-across direct thermal tag is the most common in the consignment industry. 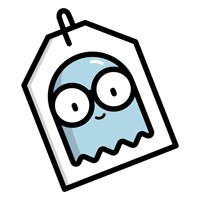 We’ll add additional tag styles from other programs very soon, along with actual images of tags printed with a Zebra LP2844 tag printer! Windows is an Operating System, one that most of you are running – well, all of you if you’re running consignment software. Just like any application software, Windows is updated from time to time. I’m not talking about going from XP to Vista or 7. Within each version of Windows, it is constantly updated. The majority of the time, these are security updates (to help keep your computer protected from vulnerabilities). This is “The Good” portion of Windows updates. Some of these updates aren’t specific to Windows though. Hardware devices (e.g. 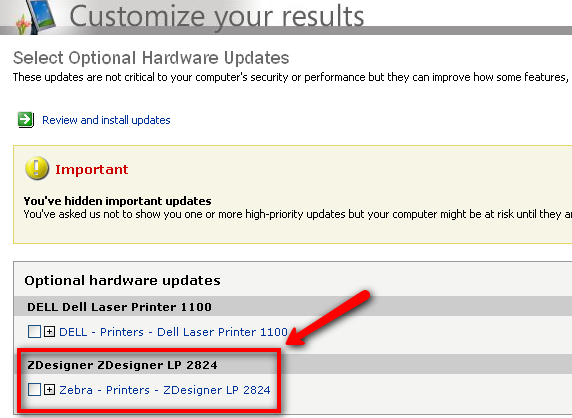 printers) can receive updates from Microsoft. This is “The Bad” portion of Windows updates; well, at least it can be. The reason I wanted to take this opportunity to discuss the good and bad sides of Windows Updates, is because your tag printer can be affected. You know, the little device that is basically the life blood of your business. If you can’t tag items, you can’t put inventory out on the floor for sale. Now, I’m not saying that installing this update is going to break everyone’s tag printer. What I am saying is, any change to your printer driver (the software that makes your tag printer function) can lead to undesirable results. Even the slightest change can cause alignment issues, skipping tags, etc. So it’s a double-edge sword keeping your system up to date. You want to make sure Windows is updated and secure. You don’t want to just let any and all updates come down, not without your knowledge. 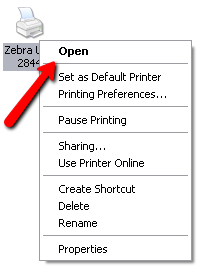 The average cost of a new Zebra LP2844 printer is currently about $350, give or take. Some companies charge nearly $500 for this model!!! You can purchase brand new printers or you can try to save a little…well, a lot of money if you purchase a refurbished/used printer. A quick search of eBay returns quite a few legitimate listings (sellers with high Feedback ratings). 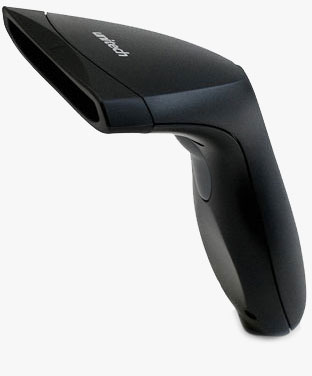 When you’re about to purchase a tag printer, you can go brand new or you can go previously-owned. Most if not all of the consignment software vendors sell hardware. The prices across the various vendors range between $350-$450 for the Zebra LP2844. The benefit of buying your tag printer from your software vendor, is compatibility. 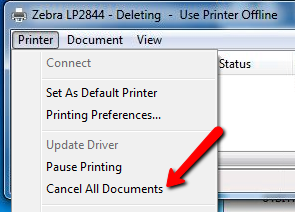 You get a guarantee that the printer is compatible with your software. Also, you’ll typically receive support for the first 30 days. e.g. 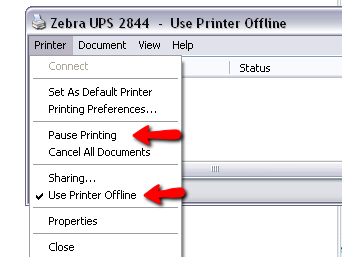 installing the printer, troubleshooting issues, etc. After 30 days though, all bets are off. If tags stop lining up, if you move the printer and it stops working, etc. typically, your software vendor will not support the issue – not without paying a fee or being on a “plan”. On the other end of the spectrum are the previously-owned printers. You can find a Zebra LP2844 on eBay for around $100. If you purchase from a reputable seller, you typically get a guarantee (exchange or money back). 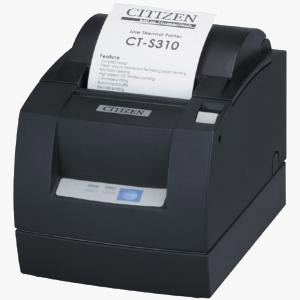 If you find a reputable computer technician (eh hem, like The Computer Peeps), you can get a tag printer up and running for a fraction of the price of a new one. Do The Computer Peeps recommend buying the first tag printer you find on eBay? No. Do The Computer Peeps think there are options to consider? Yes. We’re not trying to discourage you from purchasing hardware from your software vendor. There’s something to be said for purchasing everything “under one roof”. Sometimes however, the cost can be quite high. You have to ask yourself, “what am I getting for the money?” Just because you’re spending a ton of money doesn’t mean you’re getting something different or better. 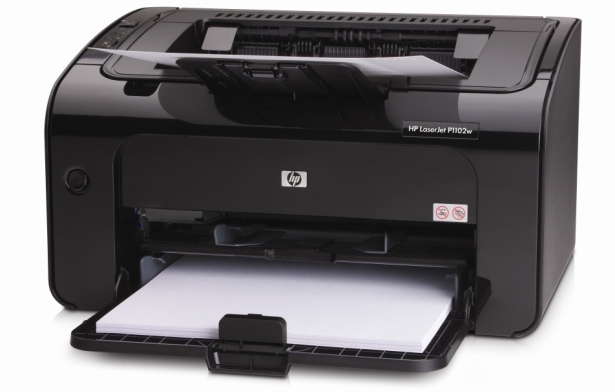 A printer that costs nearly $500 still won’t be supported 6 months after you purchase it. Both of the above printers are direct-thermal printers. This means, they do not use ink to print tags. Instead, a print head in the printer generates heat. 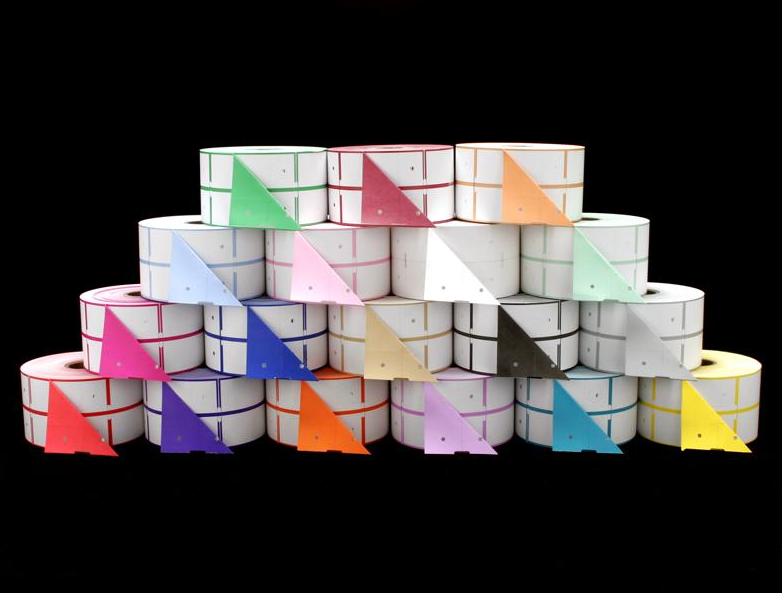 Special tags with a reactive coating (thermal tags) are used in conjunction with the above printers. 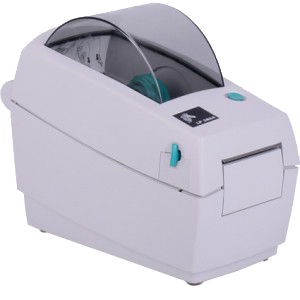 The 2844 is the more popular of the two printers. 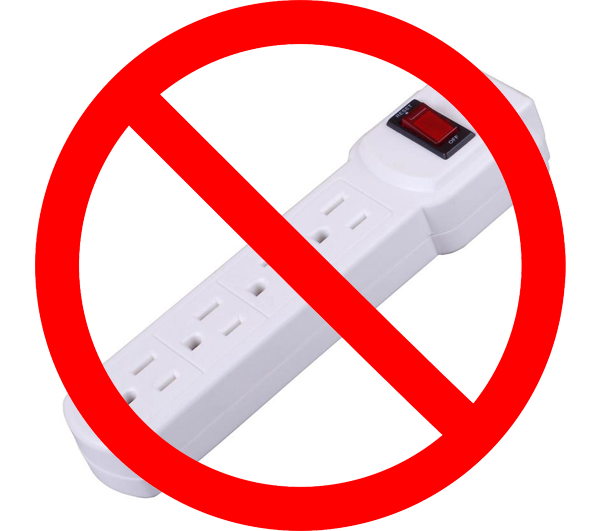 It is used by UPS, in hospitals and of course, in resale stores. The 2824 is simply a “lesser” version of the 2844. 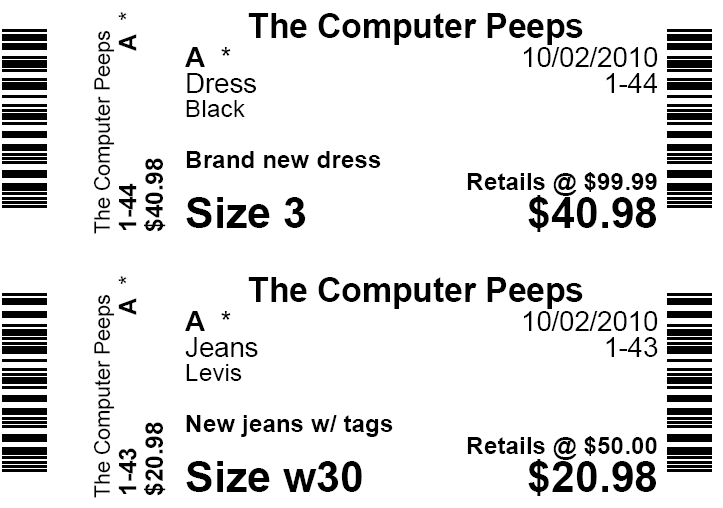 It can hold the same tags used with the various consignment software programs. It tends to print a little lighter than the 2844 (can be tweaked in the driver), typically doesn’t last as long, etc. If you’re a low-volume store, the 2824 could work out just great! Always check with your software vendor for compatibility though.